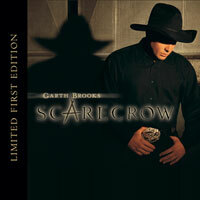 104 Million Garth Albums Sold! Or to make a donation to this great charity! this fall with Garth behind the screen! Expected release still remains unknown. New soundtrack is something to watch for also! Since 4/10/98 this page visited over 275,000 times!